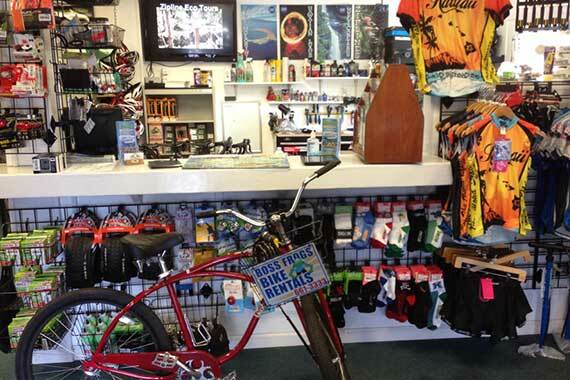 Welcome to your source for Maui bike rentals and full service biking needs. 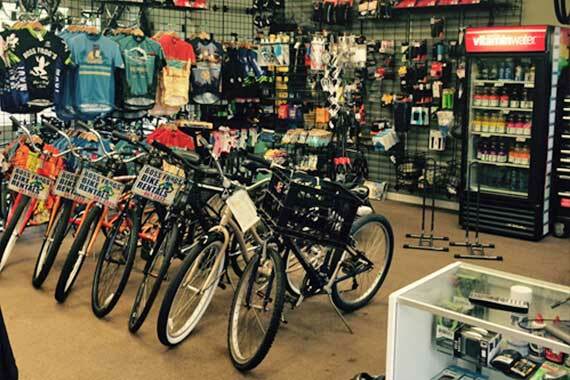 Boss Frog’s has all your Maui biking needs covered. Your vacation is all about slowing down and enjoying the outdoors. What better way to do that than on a bicycle? 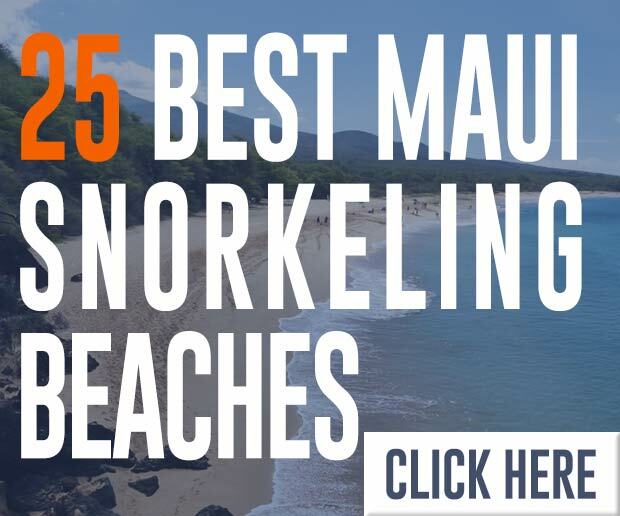 With our experienced staff and cycling knowledge, we will arm you with all the tools to make your Maui bike rentals and cycling experience one of the best ever. 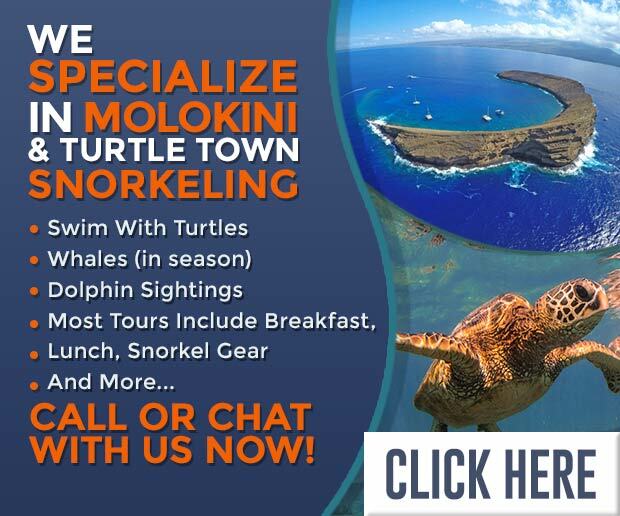 We have two locations, West Maui and South Maui. This top of the line full carbon road bike is great for the serious cyclist. It’s outfitted with Shimano Ultegra components and compact gearing (50/34 front, 11/39 rear) suited for Maui’s roads ups and downs. It’s the recommended bike for the West Maui Loop and all other long distance rides. Includes a seat bag, spare tube, patch kit, frame pump & multi-tool. Pedals must be installed by our staff. Bring your pedals when you come to pick up your bike. Daily Reservations available at no extra charge! Walk-Ins Welcome. For more info on bike rentals please call 808-661-1345. Yep, you guessed it, a basic beach cruiser. What more can we really say? 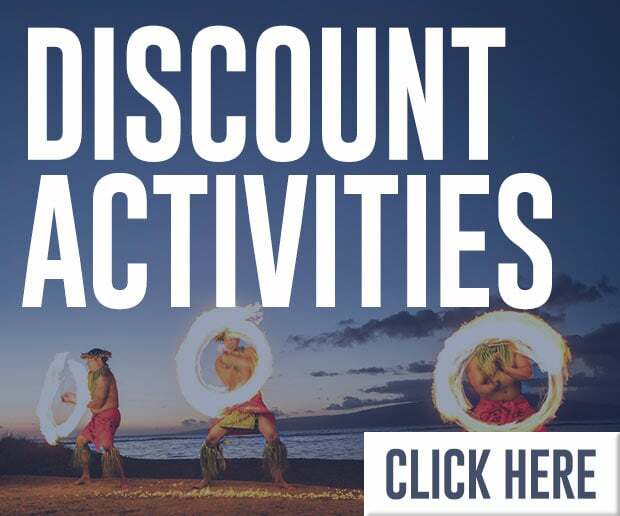 Hang out and enjoy Maui, laid back and cruising. They really are nice Maui beach cruisers and we have mens and women’s styles available. 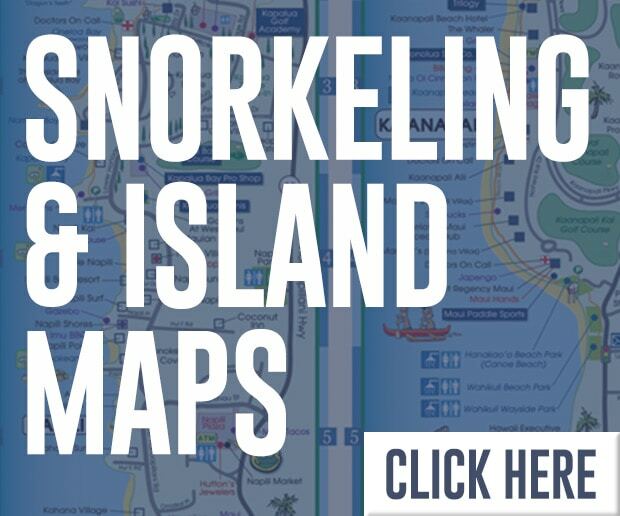 Great for cruising around West Maui and South Maui. Take one for a spin! Available on a first come first serve basis. For more info on bike rentals please call 808-661-1345. Rentals are first come/first serve. We usually have plenty available. The perfect comfort cruiser!!!! You will love this bike. With a large comfortable seat and its upright seating geometry, this 21 speed bike is great for all your sight-seeing needs. Available on a first come first serve basis. For more info on bike rentals please call 808-661-1345. There are many bike riding trails in Maui. There is the West Maui loop for experienced road biker, to easy going highway rides for bike riders at any skill level. Our Beach Cruisers and Hybrid cruisers are great for the casual rider to cruise on. Our Hybrids are also great for bike riders that do not need a high performance road bike but want to get in some serious riding. 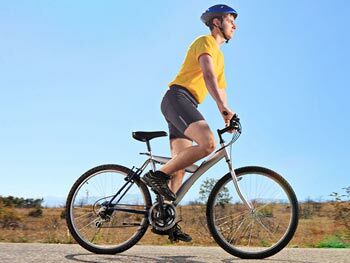 Our Hybrid bikes have gears like the road bikes so they are great for long distance rides. 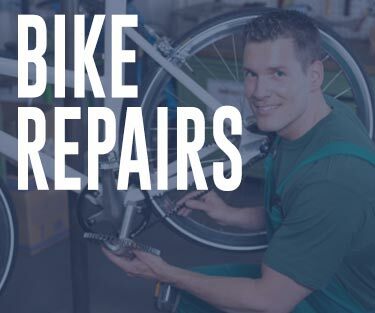 We have experienced mechanics to service your bicycle repair needs. From fixing flat tires, repairing a broken chain, installing a new seat and overall tune ups we have you covered. We work on everything from simple beach cruisers to high end road and mountain bikes. 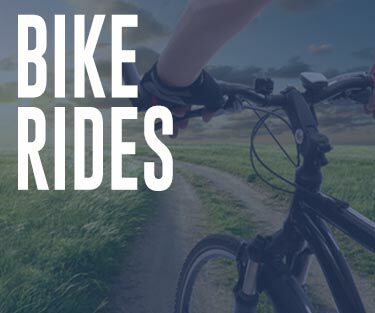 Check out our bike services page for more details. 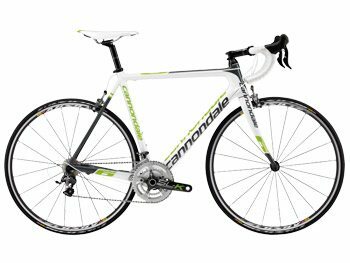 To name a few, we are an authorized Cannondale, Fuji and Santa Cruz bicycle dealer. 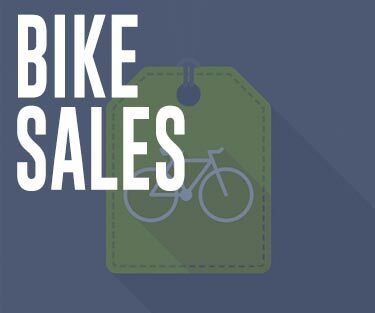 If there is a bike you have seen on the internet or that a friend may have, please stop by and see us for pricing and availability. We also sell our used rental bikes. These are very popular. 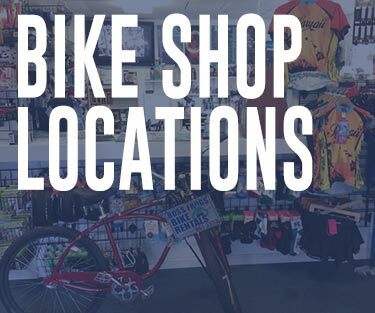 We have many accessories available from seats to Park Tools, lights, locks, jerseys, mirrors, Cliff Bar products, sprockets, sunglasses and sunscreen. Don’t hesitate to stop to speak with our staff. 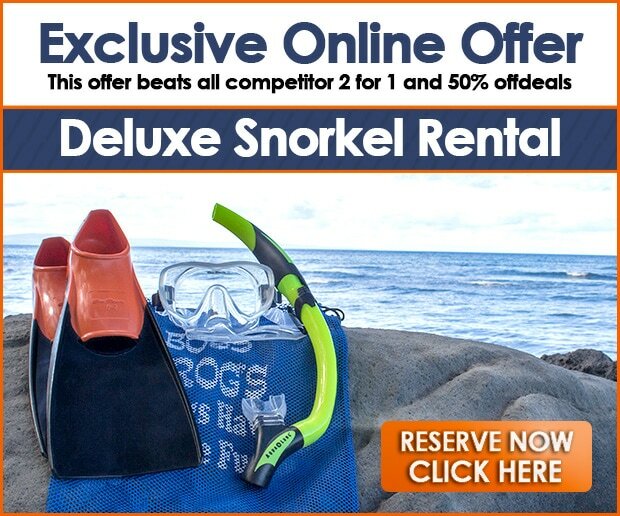 Aside from only Maui bike rentals, Boss Frog’s specializes in all Hawaii activities sales as well as snorkel rentals, surfboard, stand up paddle board rentals and much more. We also have a complete selection of beach going retail items to include, sunscreen, surf shorts, aloha shirts, rash guards and much more!! 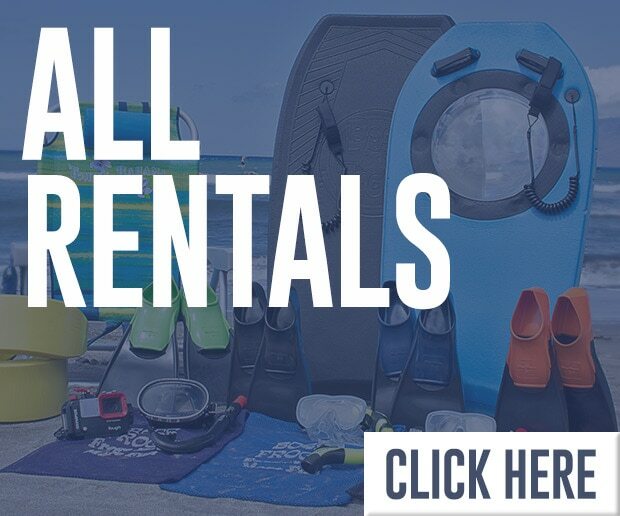 Check out our rentals page to view all rentals. 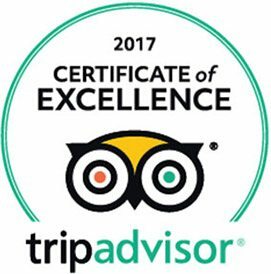 Boss Frog’s is your one stop vacation resource! 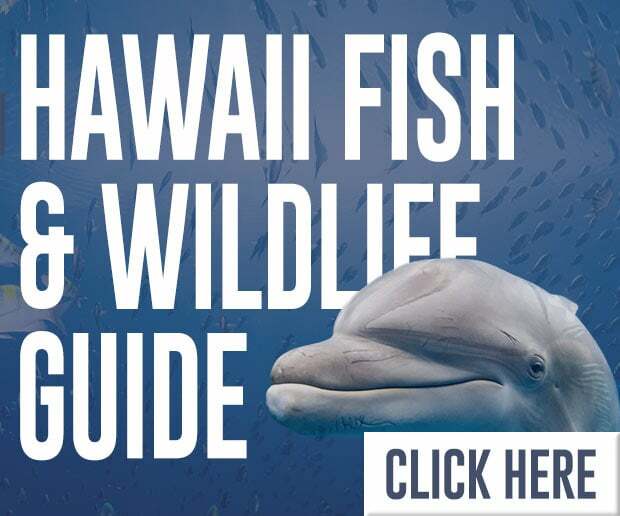 Learn How to SUP on Maui!